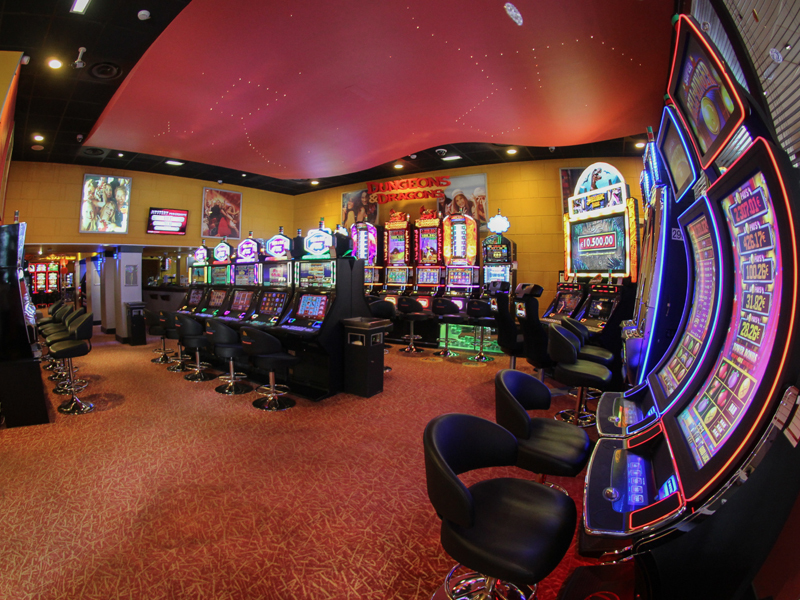 Located between Deauville and Cabourg, the casino and its team welcome you every day in an ideal atmosphere for wellness and relax. 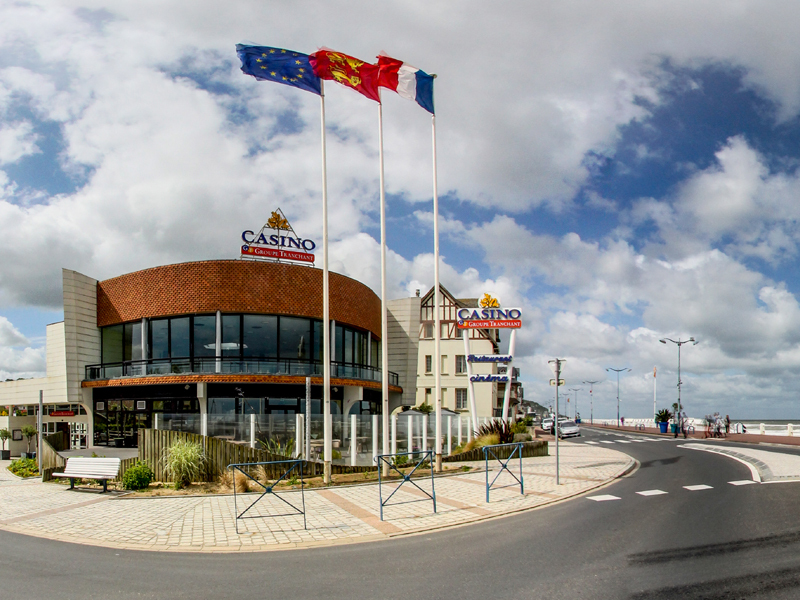 At the heart of a charming tourist seaside resort, the casino of Villers-sur-mer invites you to discover its leisure activities: slot machines, English electronic roulette, Black Jack, bar, Le Jardin du Méridien restaurant, terrace in front of the sea and long fine sand beach, concerts and shows, animations and contest games, free parking, cinema. 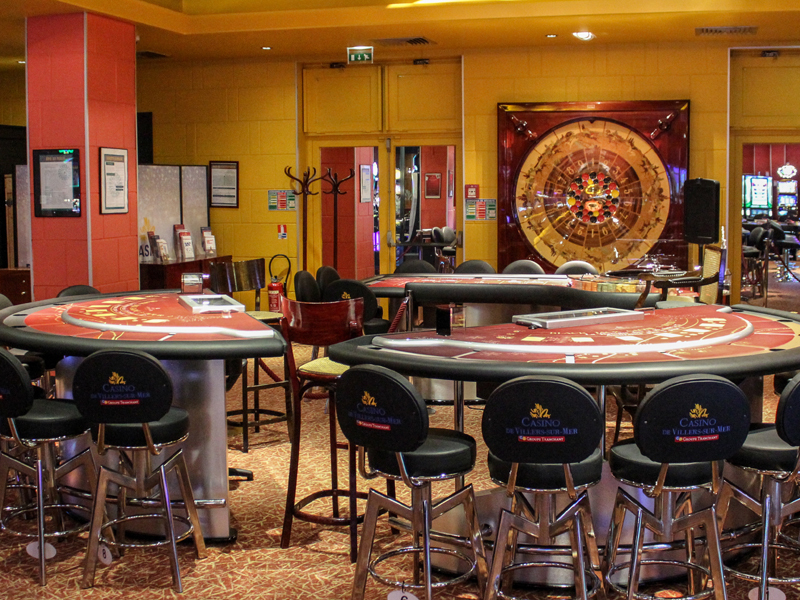 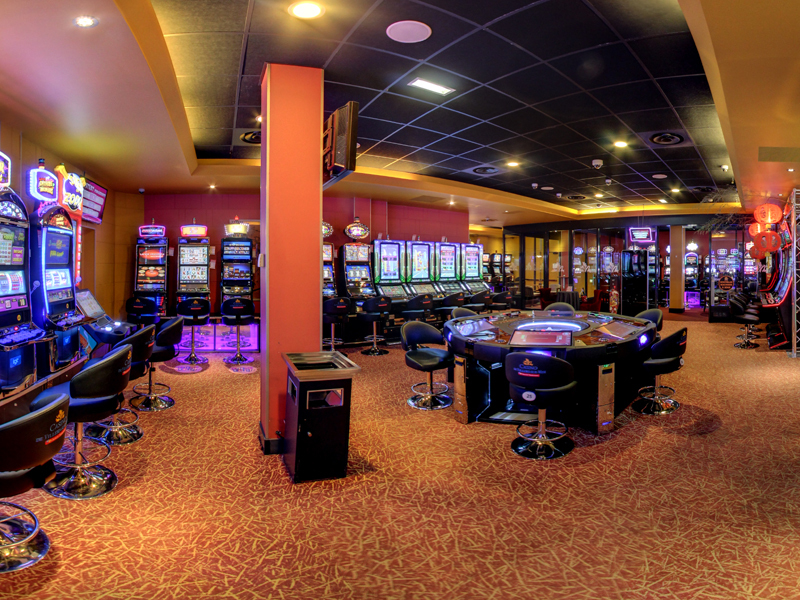 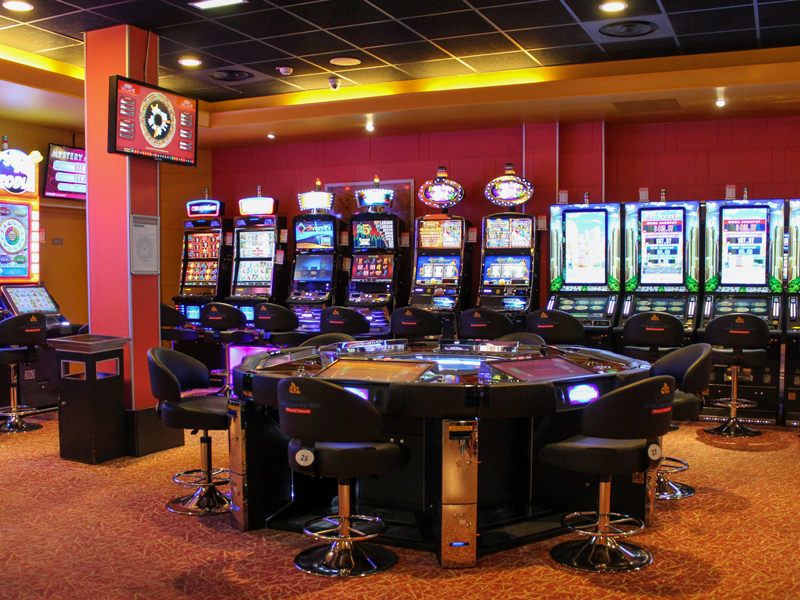 Enjoy the several activities taking place on the Côte Fleurie and share a friendly moment at the Casino TRANCHANT of Villers-sur-mer.